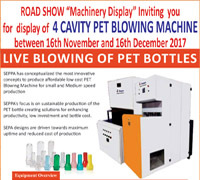 SEPPA is the world leaders in Bottled Water Technology and one of the only companies in the world which manufactures complete range of Bottled Water Equipments under one roof on Turn key basis. 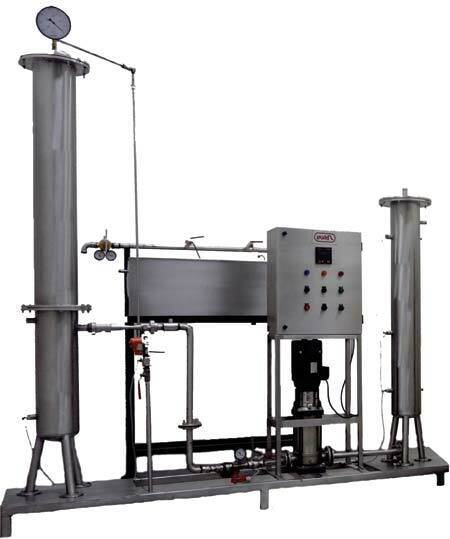 SEPPA range of equipments include WATER TREATMENT PLANT, REVERSE OSMOSIS PLANTS, MICRON FILTRATION, ULTRA VIOLET PURIFIERS, SILVERING UNIT, MINERAL WATER PLANT EQUIPMENTS, OZONATORS, EVATS 1000 - AUTOMATIC BOTTLING PLANT, PET BOTTLES MANUFACTURING EQUIPMENTS AND DESALINATION PLANTS. 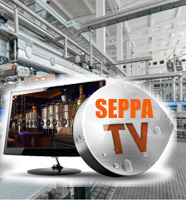 SEPPA has successfully commissioned more than 2000 Mineral Water Projects / Bottled Water Projects world wide. 1. 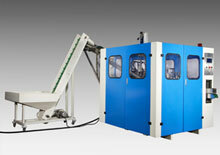 Mineral Water Processing Machine / Bottled Water Processing Machine. 2. 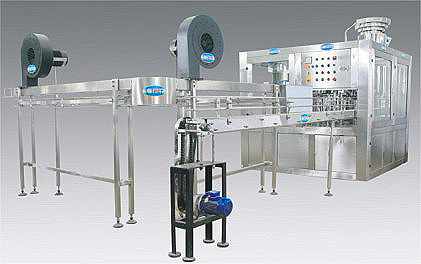 Automatic Bottle Washing, Filling and Capping for 1/2, 1, 11/2 & 2 Litres. 3. 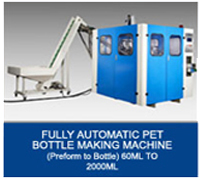 Automatic Bottle Washing, Filling and Capping for 20 Litres Poly Carbonate Bottle (20 Ltr Jar). 4. 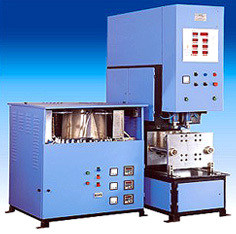 PET Bottle making Machine for manufacture of bottles from 60ml to 5 Litres. 5. 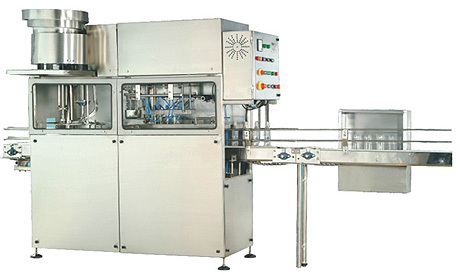 Automatic Carbonated Water washing, Filling and Capping machine (Sparkling water Pet Soda). 6. 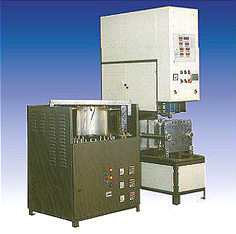 Pet Jar Making machine up to 20 Ltr Jar. 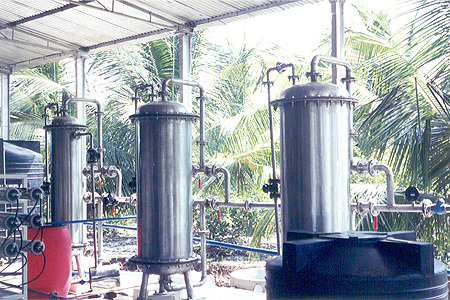 For Manufacture of bottles from 60ml to 5 litres bottle and Jars.